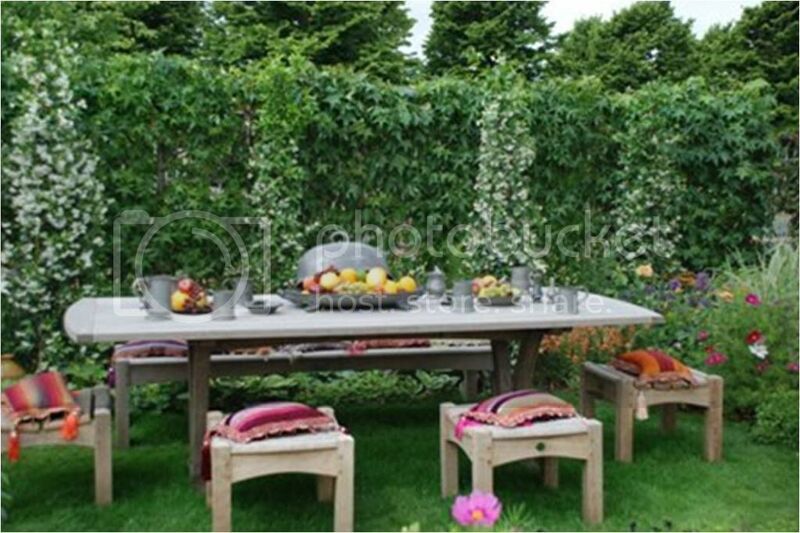 So time to share some pix with you and hopefully give you some inspiration for the garden, whether yours is contemporary or a period garden. 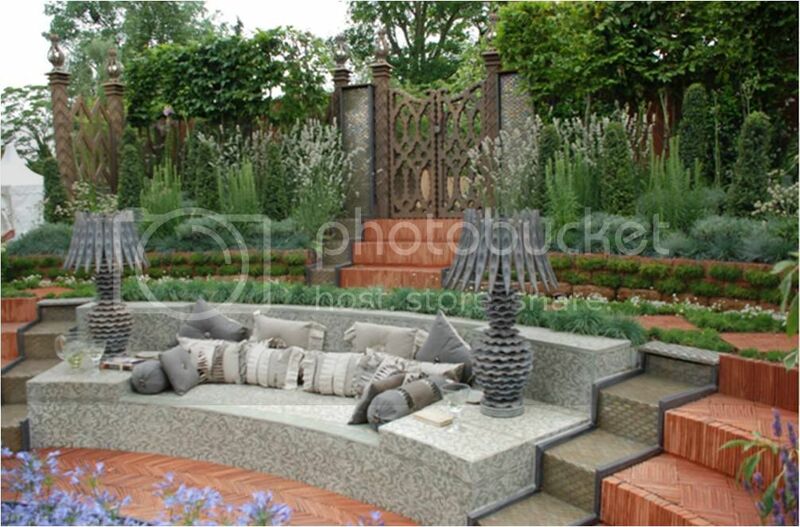 Not much commentary as I am sure many of you have read all the blogs about Chelsea and Hampton Court, this is a pictorial drink a coffee-type blog . It is the holidays after all! 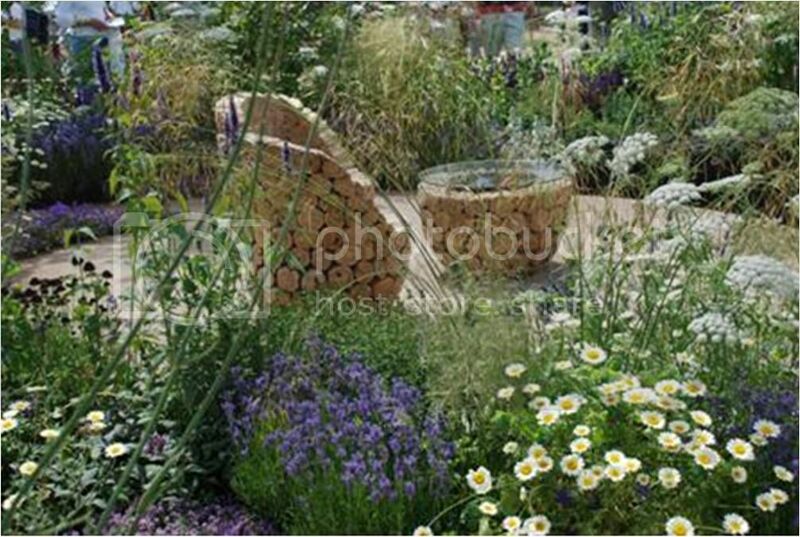 I visited Hampton Court Flower Show in July and I really enjoyed myself. Helga our Brazilian intern joined me – although she is predominantly interested in interiors, it was good to show her that inspiration can come from anywhere. As a Textile Designer Helga is primarily interested in the micro-details, looking at how textiles can be woven and what subtle patterns or not so subtle can emerge. She’s now learning that the big picture is also important- and we’re working with her on her textile collection to see how she can apply her textile to the real work- but more of that at another time! 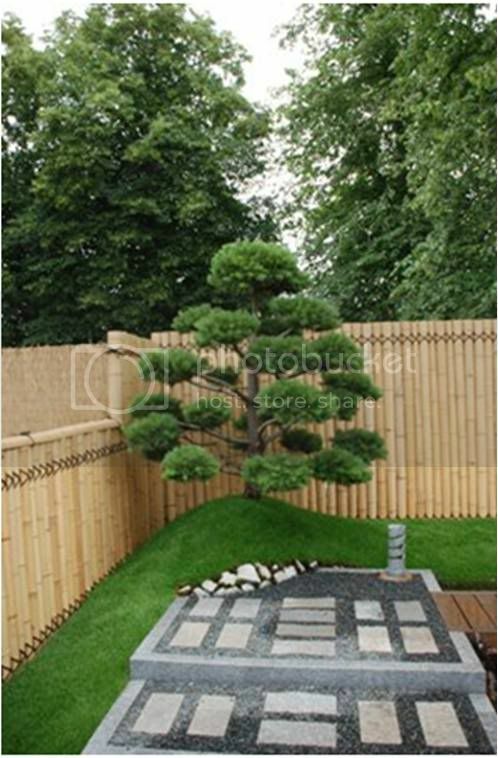 So time to share some pix with you and hopefully give you some inspiration for the garden, whether yours is contemporary or a period garden. 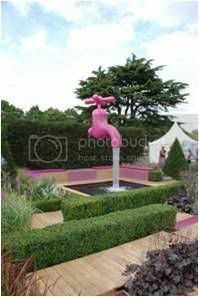 Not much commentary as I am sure many of you have read all the blogs about Chelsea and Hampton Court, this is a pictorial drink a coffee-type blog . It is the holidays after all ! 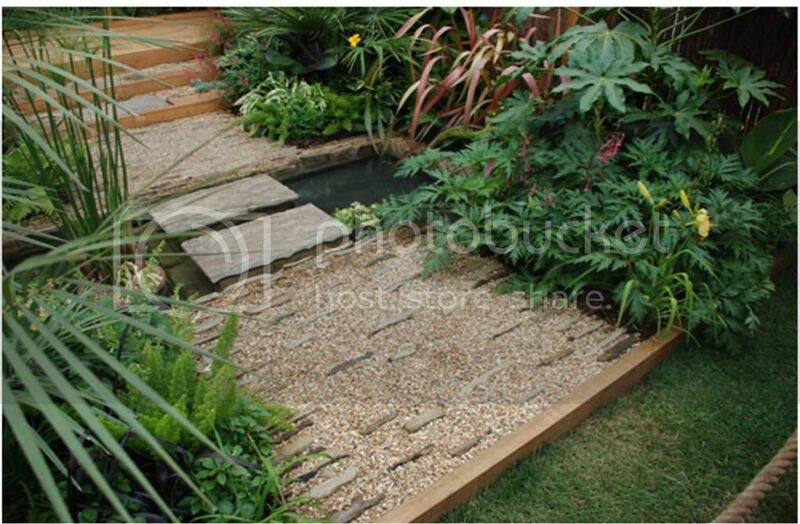 Liked this one, integrated greenery and complementary colours- notice the interesting floor detailing. 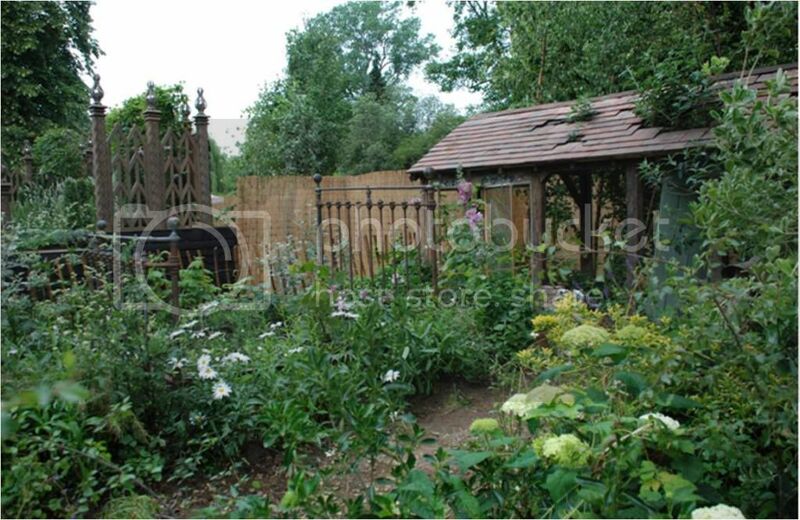 This always appeals- a bit ramshackle, not too tidy with old salvaged garden tools- bucolic. 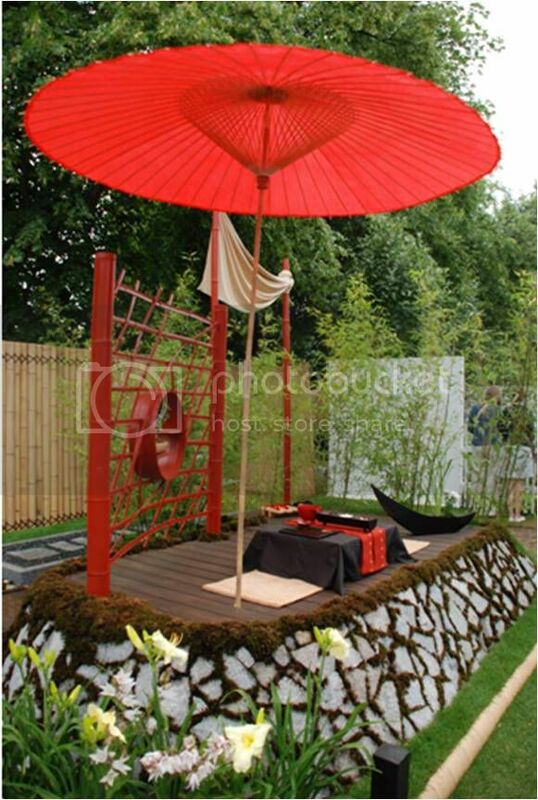 The red was amazing on this parasol- the lush green grass really highlighted this garden. 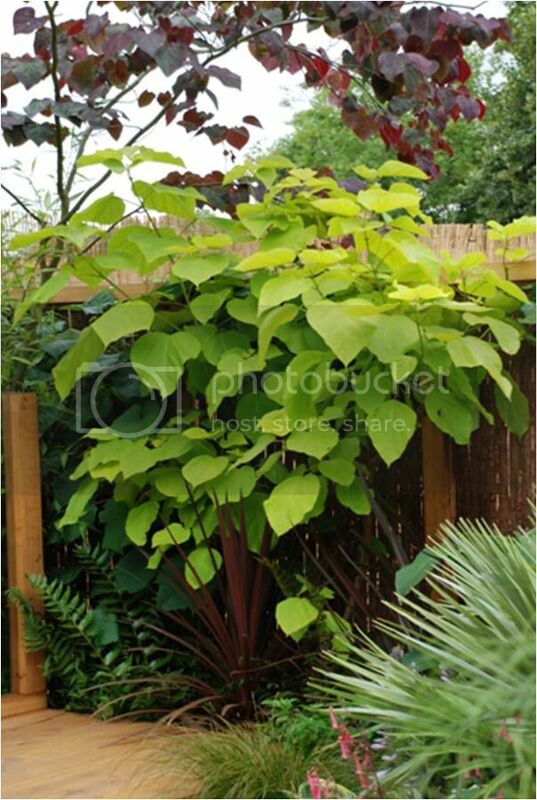 Catalpa tree (Indian Bean tree) – lime green- fabulous trees. 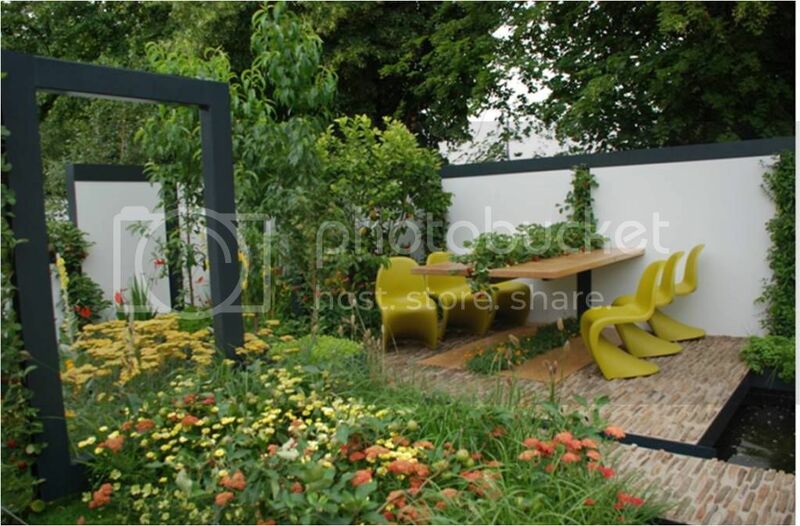 A cool restrained suburban garden – a touch more colour would have been perfect. The fun stuff! Scarecrows based on Shakespeare’s work all done by local children’s schools. 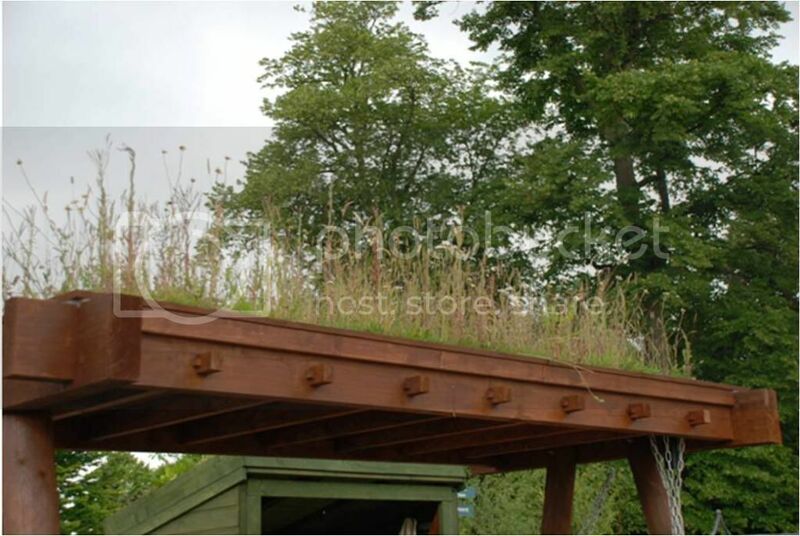 Green roofs of course! 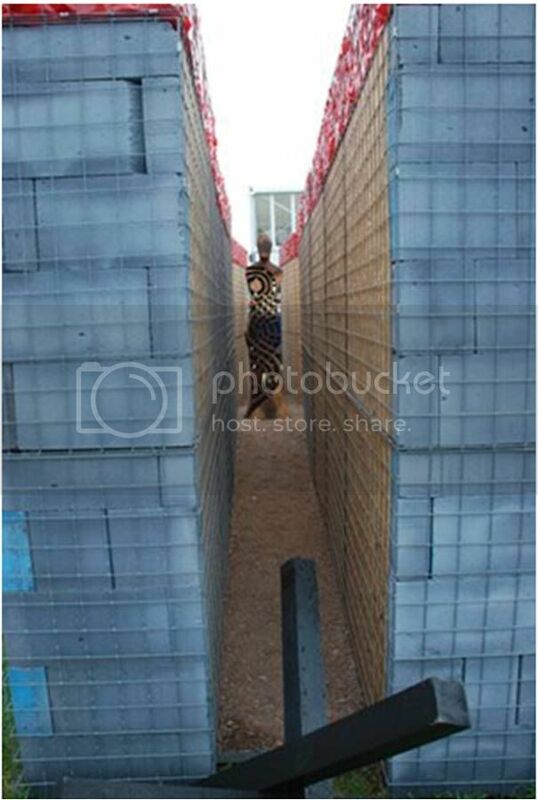 Very important wildlife corridors in cities. This is how I had always imagined English summers to be like –idyllic. And this summer has shown us what a beautiful country we live in. 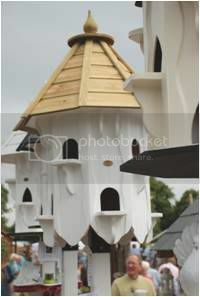 Posh houses for posh birds? Looks like a face to me, bit scary actually! 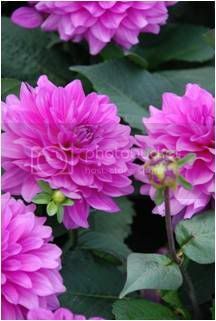 Can’t resist a bit of colour ! Think they might have had a comb over? 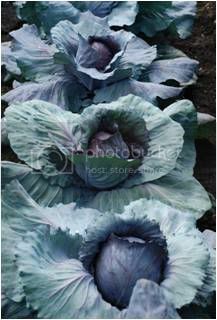 Even the cabbages are gorgeous. 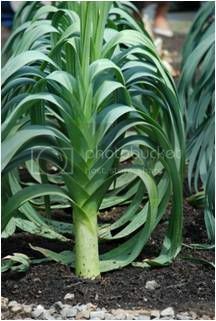 Really liked this – ‘froufrou’ greenery contained in geometry. 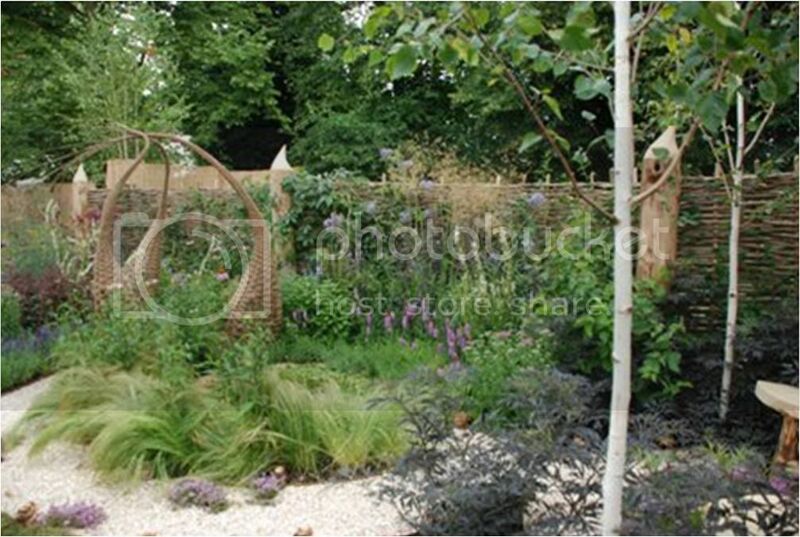 Totally made from recycled materials – amazing shapes and great planting to complement. 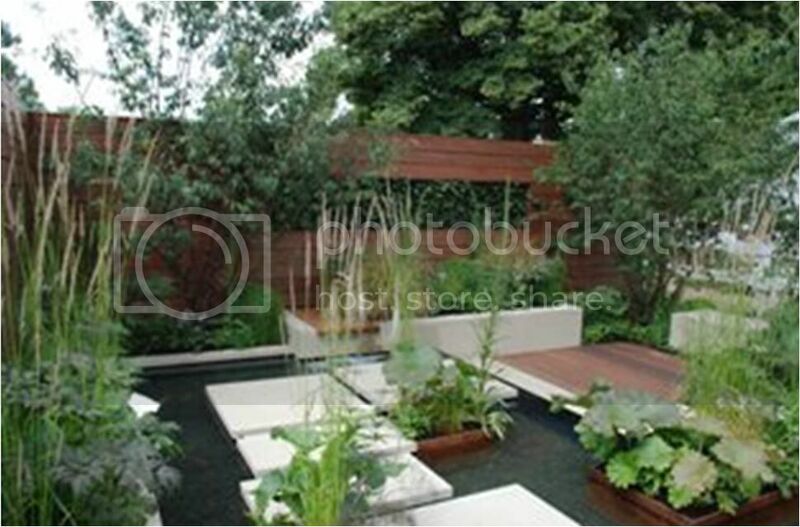 One of the conceptual gardens – if it is explained makes complete sense. 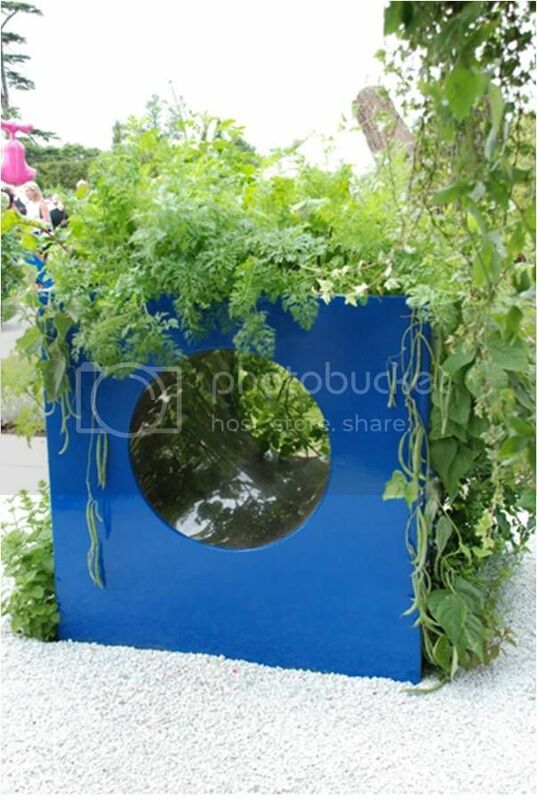 This was inspired – my favourite conceptual garden. The words were backwards and they reflected in the water so you could read them. 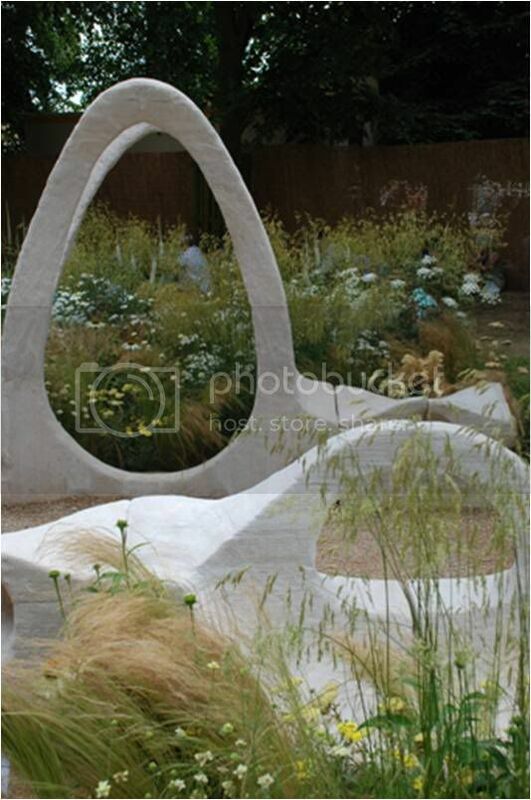 Another conceptual garden which I found to be extremely beautiful – very high calibre work this year. 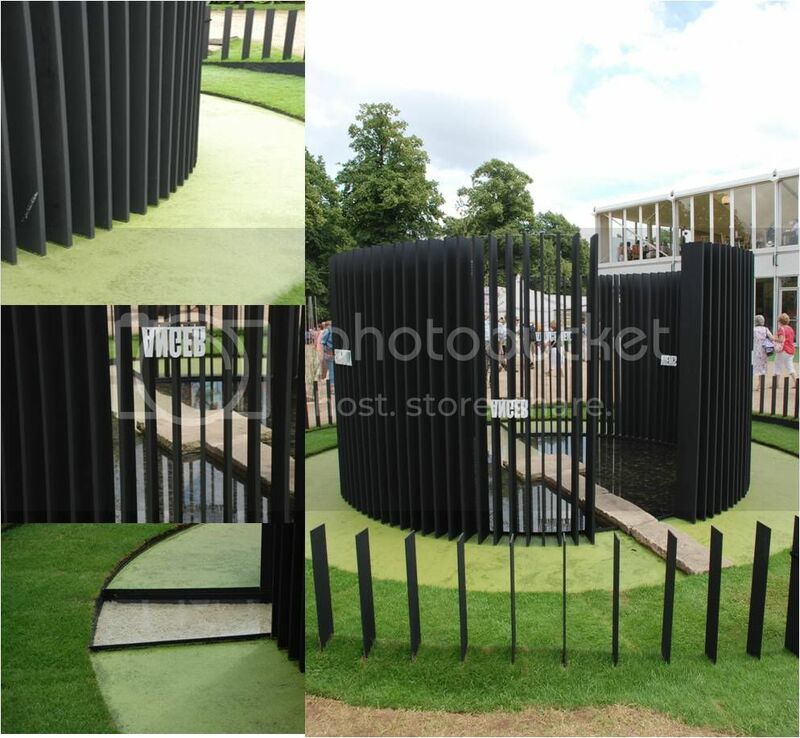 Again another conceptual garden- everyone wanted to know how the tap is held up (steel rod through water). 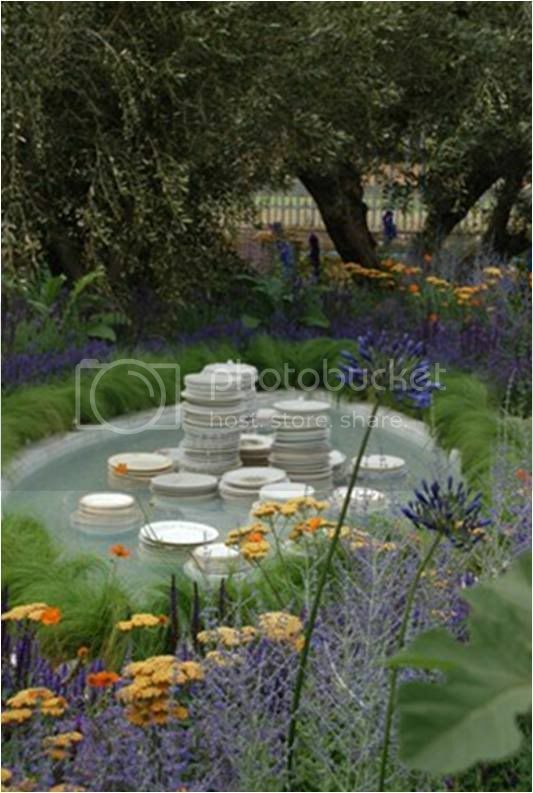 Liked the idea, not the plates, but this is the kind of thing that can inspire a designer- so I’m already working on a water feature with recycled elements. 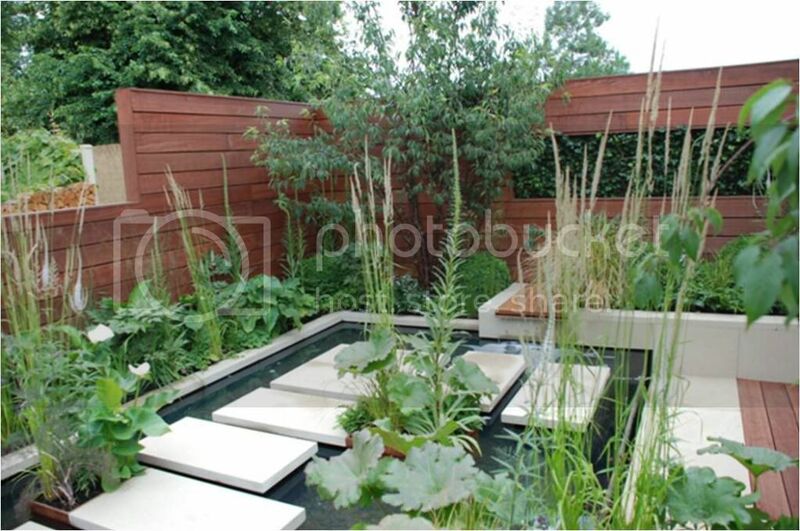 Another cool urban garden with an inset green wall. Very chic and very contemporary. 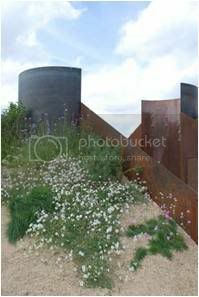 And last garden to show you – the whole garden was rather magical- felt like it swayed into the wind (although no wind that day! ).